None of us likes to feel like — or wonder if — we’ve been taken advantage of. Deceived. Defrauded. Bamboozled. Whether it’s in the context of a personal relationship or in the midst of a business transaction, that kind of thing can weigh on a person. Here at J. Gibson McIlvain, we don’t want our customers wondering if they’ve been overcharged or ripped off, in any way. At the same time, we do realize that the nature of the lumber industry and its far-from-simple pricing considerations can easily lead customers to at least wonder about how we come up with our prices and why they change so much. 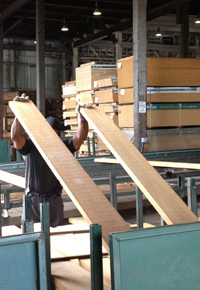 We hope that our longstanding reputation for quality lumber and customer service will help you give us the benefit of the doubt, but we also want to educate our valued customers so they can not only avoid feeling betrayed but also have the best shot at getting the most — and best — lumber for their money. I’m sure you wish you could walk into your local lumber yard — or flip through an online catalog — and see straightforward pricing for your particular order. For that desire, all we can offer is our condolences: It’s simply not possible. So many variables affect pricing, that there’s simply no way to offer the kind of simple pricing we all wish that we could. You may be starting to understand how difficult it is for lumber suppliers to offer the kind of forthright pricing we all wish were possible. One of the lumber types that’s infamous for ever-changing pricing is decking lumber, so we’ll look at the highly sought-after species of Ipe as an illustration. Since Ipe grows in South America, its growing season poses a unique quandary. 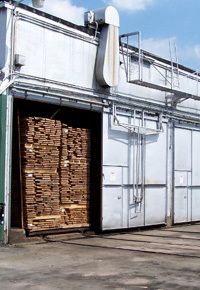 While its demand in North America is at its peak during spring and summer, lumber suppliers cannot receive any more shipments of it until winter. For those buying in early spring, the overflowing inventory allows for relatively low prices, along with plenty of options as far as sizes, grain patterns, and other specifications. 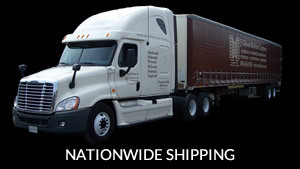 If you order in the spring, we may need to open a number of packs in order to assemble your specific order, which will increase our overhead costs. At the same time, though, we’ll probably be able to provide lower-end boards when that’s acceptable, so the price will still be lower than later in the season. In Part 2, we’ll look at some additional factors that play into lumber pricing. 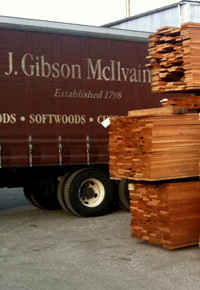 Since 1798, when Hugh McIlvain established a lumberyard near Philadelphia, the McIlvain family has been immersed in the premium import & domestic lumber industry. 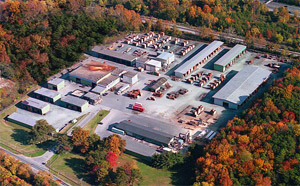 With its headquarters located just outside of Baltimore, Maryland, the J. Gibson McIlvain Company is one of the largest importers of exotic woods in the United States. As a supporter of sustainable lumber practices, the J. Gibson McIlvain Company has provided fine lumber for notable projects throughout the world, including the Supreme Court, White House, Smithsonian museums, and the Capitol building. Contact a J. Gibson McIlvain representative today by calling (800) 638-9100.